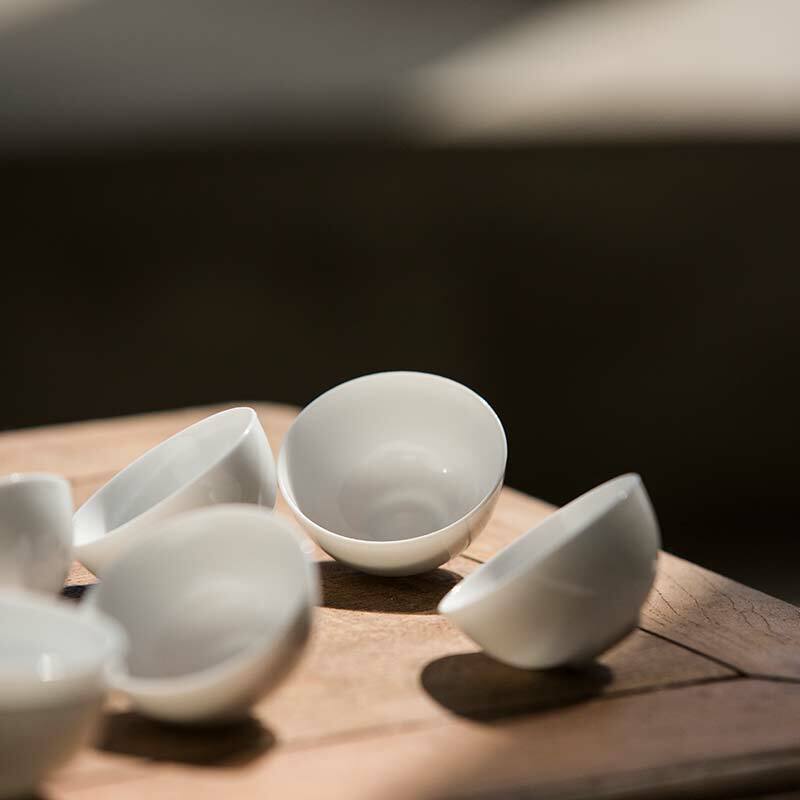 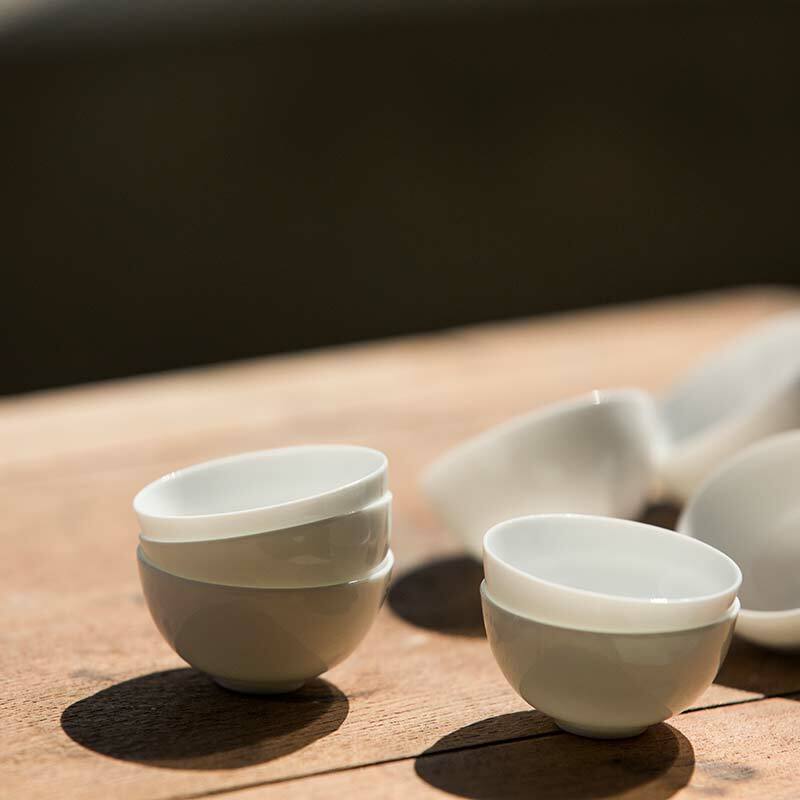 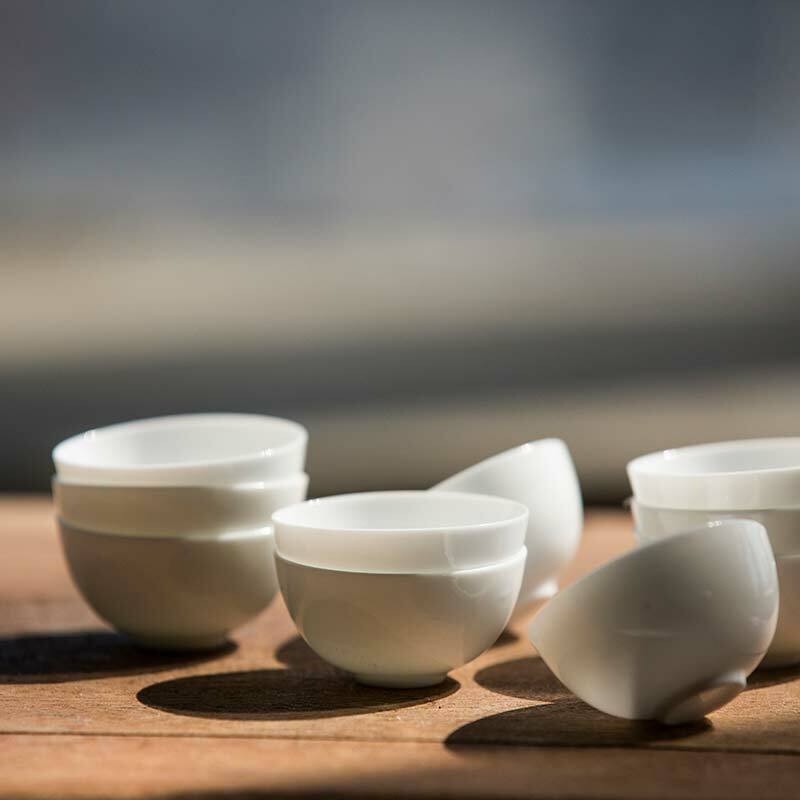 Just like an egg white, these teacups are thin, light and white. 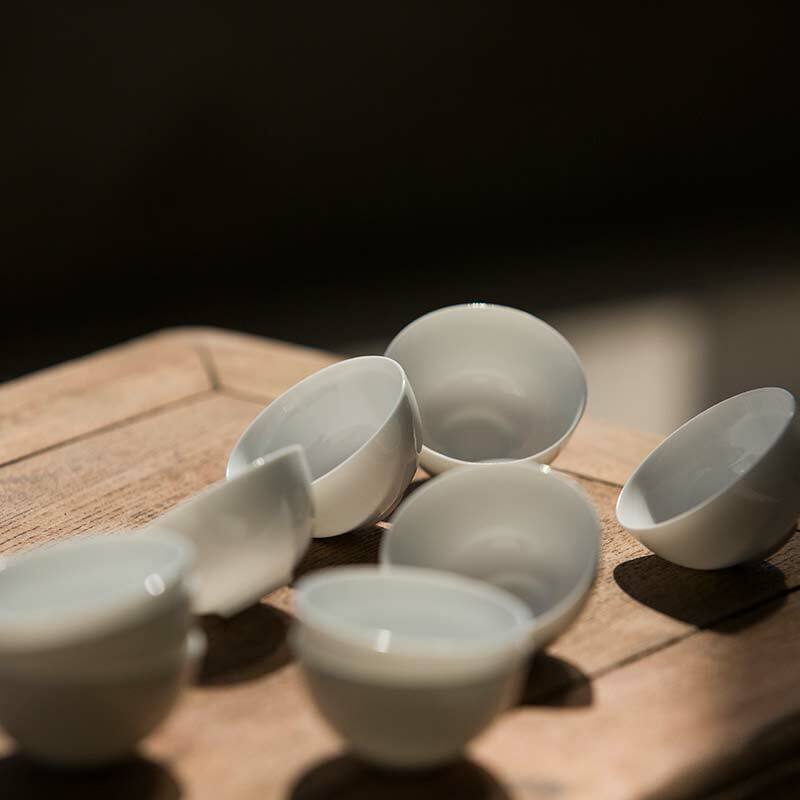 Unlike egg whites, however, they are not a good source of protein. 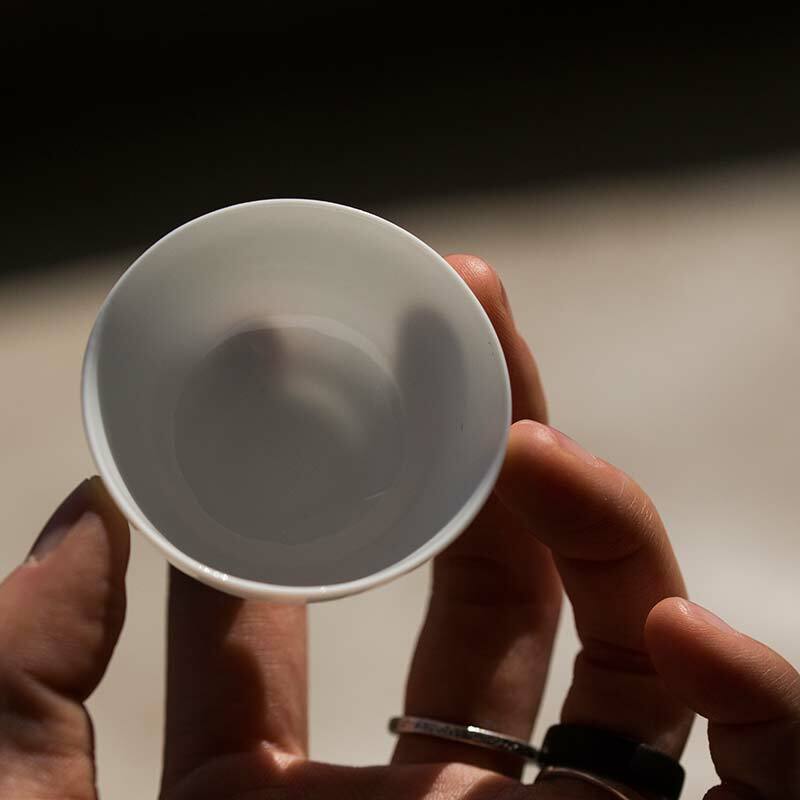 These cups hold approximately 20ml of liquid.